Learn how to sell as a team. Once, sales was simple. It was all about the relationship between the salesperson and prospect. But the art of sales has evolved, becoming more complex. Sales leaders are no longer going after prospects alone — there’s a well-oiled machine backing the typical salesperson, transforming selling from a transaction to a nuanced service integrated into the customer journey. 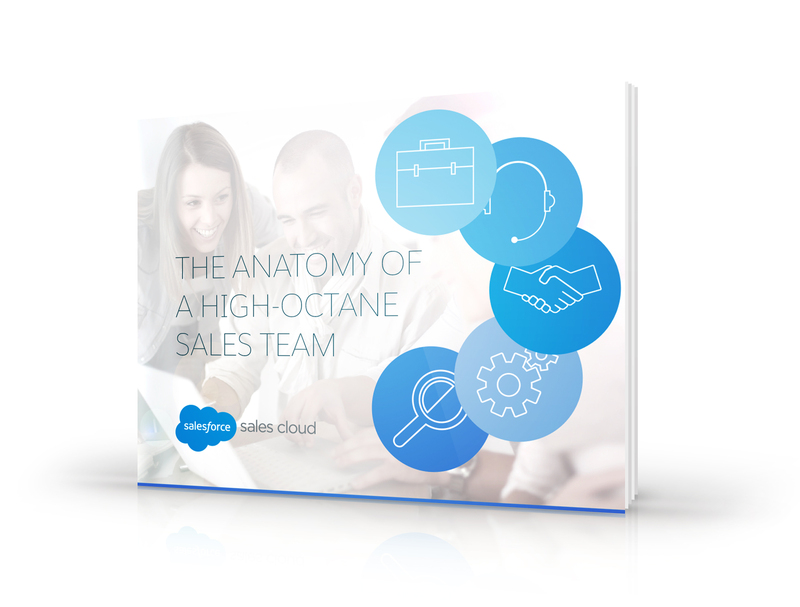 In short, today’s most successful sales models are rooted in team selling. Download this e-book to learn more.